Happy (Unofficial) First Day of School! I recently ran across this hilarious Back to School sketch by Blake Wright. 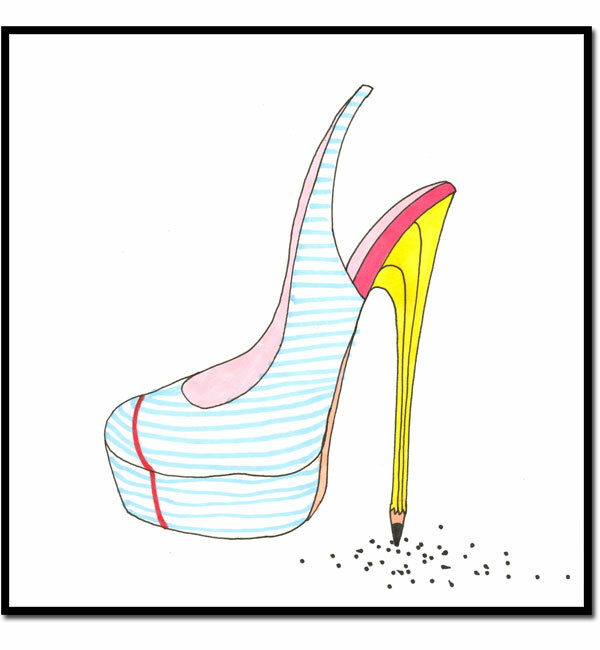 Blake's blog showcases lots of sarcastic pen and ink drawings, many of which chronicle his obsession with luxury accessories. 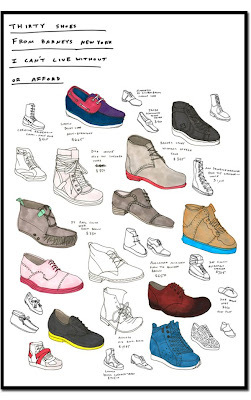 It was actually quite cathartic, scrolling through Barneys Main Floor shoes and drawing my favorites. Aren't shoes just the greatest thing ever? (My wish list totals $22,685.00.) Blake followed up his Barneys drawing by one entitled Five Shoes From Payless That Are In My Budget And My Nightmares. 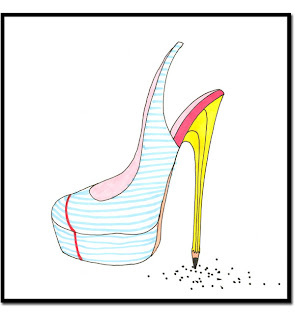 Thank you, Blake, for your amazing drawings and thank you, Barneys, for fueling our desires!